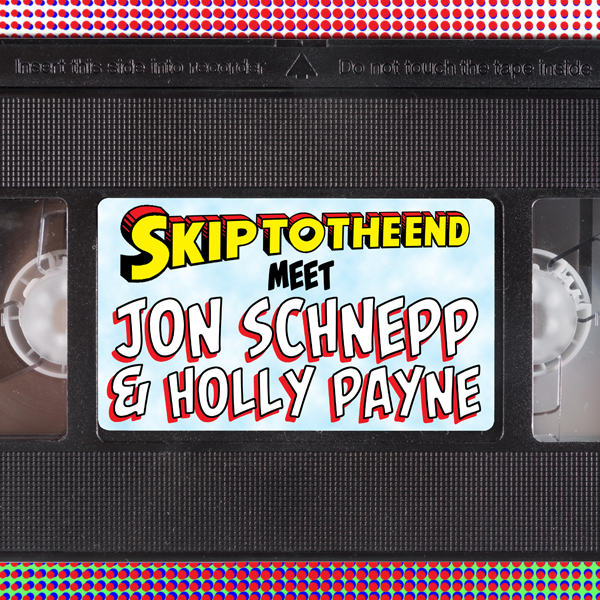 On this special episode we interview Jon Schnepp and Holly Payne, director and producer of new documentary The Death of Superman Lives: What Happened? The film tells the story of Superman Lives, the aborted 1998 movie to be directed by Tim Burton and star Nicolas Cage as The Man of Steel himself. 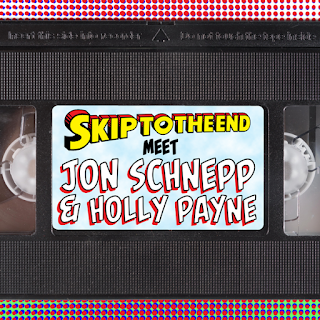 We speak to Jon and Holly at the MCM London Comic Con before the release of the film, and again via Skype from San Diego Comic Con after the film's release. For more info on the movie check out tdoslwh.com.